Hi, everyone  Now, Freya Jungle time! Freya has a “Godspeed Strike” skills. This skill very usefull for jungle. Firstly unlock to skill 2(Godspeed Strike). Then, you will give your points to this skill. 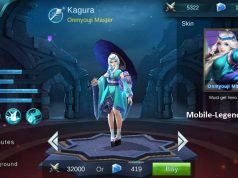 I will help you for freya jungle items. 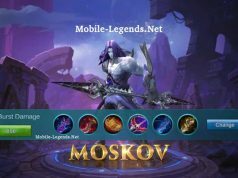 In Mobile Legends, jungling very easy. That is important => You must make a good gank! 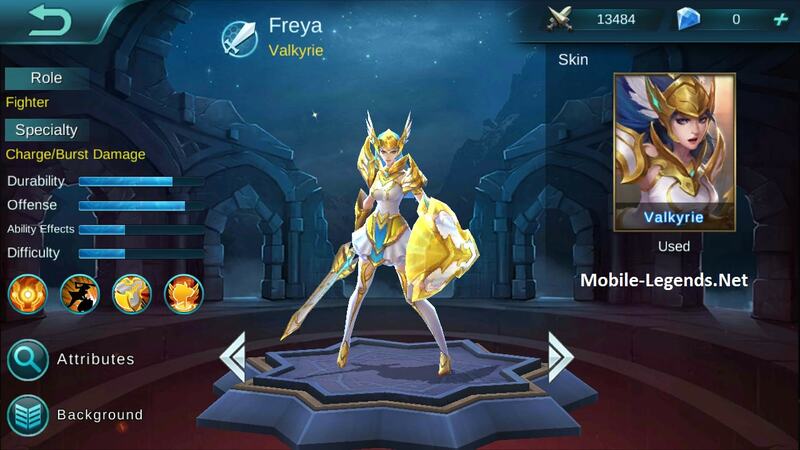 Note: By commenting, you can help to get information about Freya Jungle item.